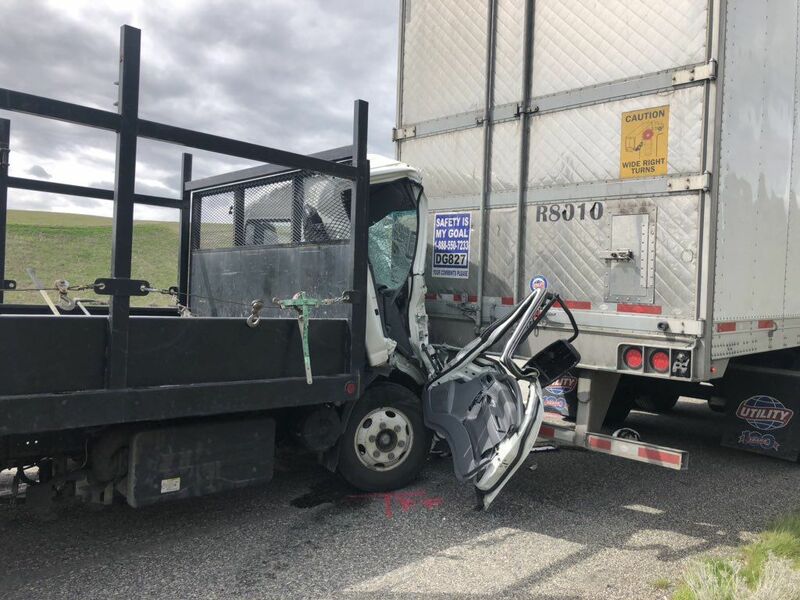 KENNEWICK, WA - A man is recovering in the hospital after he fell asleep and rear-ended a semi while driving his flatbed truck westbound on I-82 just 5 miles south of Kennewick. 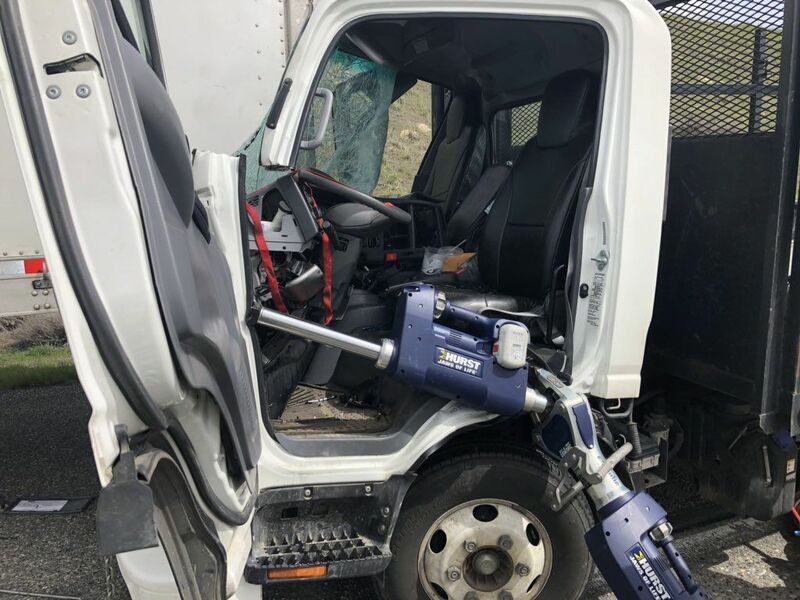 On Tuesday, April 16 at about 1:45 p.m., 28-year-old Eduardo Martinez of Burbank was driving his flatbed truck westbound behind 61-year-old Angel Pagan of Florida, who was driving a semi truck and trailer. Martinez fell asleep and rear-ended the semi. Martinez was injured and taken to Trios. Pagan was not injured. The cause of the crash was determined to be fatigue. Both drivers were wearing seat belts. No drugs are alcohol are believed to be involved. Martinez was charged with second degree negligent driving.